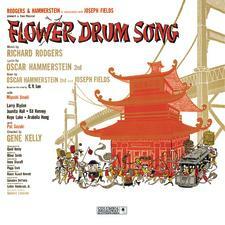 Oscar Hammerstein II was born in 1895 in New York City. His father, William, was a theater manager and for many years director of Hammerstein’s Victoria, the most popular vaudeville theater of its day. His uncle, Arthur Hammerstein, was a successful Broadway producer and his grandfather, Oscar Hammerstein, a famous opera impresario. Hammerstein started writing lyrics for the Columbia University Varsity shows while studying law. His earliest works included musical comedies written with a Columbia undergraduate seven years his junior named Richard Rodgers. (The 1920 Varsity show, Fly with Me, was composed by Rodgers with lyrics by both Hammerstein and a fellow classmate of his named Lorenz Hart.) Withdrawing from Columbia Law School after his second year to pursue a career in theater, Hammerstein took a job with his uncle as an assistant stage manager. In 1919 Hammerstein’s first play, The Light, was produced by his uncle Arthur; it lasted four performances. Undaunted, he continued to write both lyrics and librettos, principally with Otto Harbach as his collaborating author. His first success – with Harbach, Vincent Youmans, and Herbert Stothart – was Wildflower in 1923. 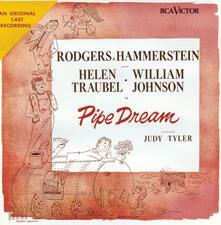 Hammerstein found his niche with some of the greatest composers of his day, breathing new life into the moribund art form of operetta with such classics as Rose-Marie (music by Rudolf Friml), The Desert Song (Sigmund Romberg), The New Moon (Romberg), and Song of the Flame (George Gershwin). 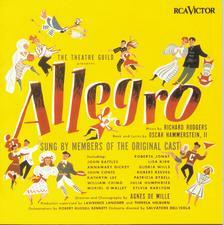 With Jerome Kern, Hammerstein wrote eight musicals, including Sweet Adeline, Music in the Air, and their masterwork, Show Boat. * (Titles marked with asterisks are available on Sony.) His last musical before embarking on an exclusive partnership with Richard Rodgers was Carmen Jones,* the highly acclaimed 1943 all-black revision of Georges Bizet’s tragic opera Carmen. During the years that Hammerstein was redefining the terms of operetta, Richard Rodgers and Lorenz Hart were challenging the accepted norms of musical comedy with shows that set new standards for wit, sophistication, and innovation. 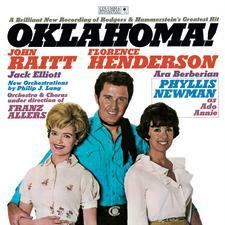 The Rodgers & Hammerstein partnership began with Oklahoma! * (1943). 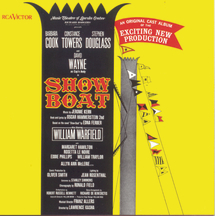 Like Hammerstein’s Show Boat and Rodgers & Hart’s Pal Joey,* the first Rodgers & Hammerstein musical was a ground-breaking milestone, blending musical comedy and operetta into a whole new genre – the musical play. Oklahoma! was also the start of the most successful partnership in Broadway history and was followed by Carousel,* Allegro,* South Pacific,* The King And I,* Me and Juliet,* Pipe Dream,* Flower Drum Song,* and The Sound of Music. 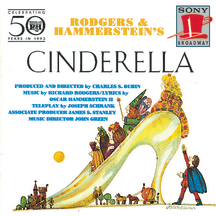 * Rodgers & Hammerstein wrote one musical specifically for the big screen, State Fair, and one for television, Cinderella. * Collectively, their musicals earned thirty-four Tony Awards®, 15 Academy Awards®, two Pulitzer Prizes, and two Grammy® Awards. 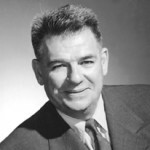 Oscar Hammerstein II was a member of the board of directors of many professional organizations, including the Dramatists Guild and the Screen Writers’ Guild. He received many personal honors and awards, including five honorary degrees, two Pulitzer Prizes, two Academy Awards® and five Tony Awards®. 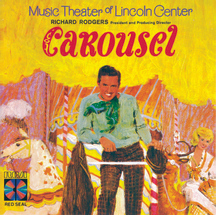 His last musical was The Sound of Music,written with Richard Rodgers in 1959; his last song was “Edelweiss,” written for that musical during its Boston tryout. 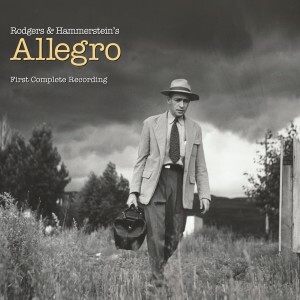 Oscar Hammerstein II died at his farm in Doylestown, Pennsylvania, on the morning of August 23, 1960.